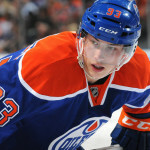 Edmonton Oilers center Ryan Nugent-Hopkins has been the subject of trade rumors all season long. Ironically, Oilers fans will now get a taste of what life would really be like without Nugent-Hopkins, as he will be out of the lineup for 6-8 weeks with a hand injury. The Oilers earned a critical two points against the Florida Panthers Monday night, keeping Edmonton’s playoff hopes alive. But the 4-2 victory was a costly one, and the team will be missing an important piece of the puzzle for up to two months. Nugent-Hopkins suffered the injury in the second period when he blocked a shot by Panthers defenseman Dmitri Kulikov during a Florida power-play. He left the ice 2:47 into the second period and did not return. 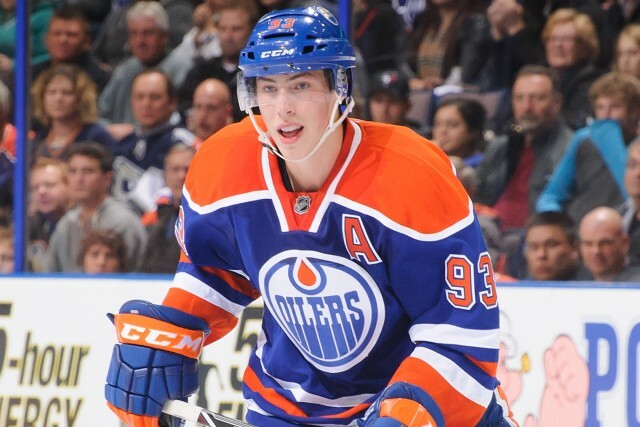 Nugent-Hopkins has managed 8 goals and 22 assists in 46 contests this season. 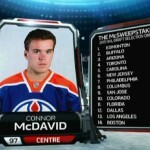 He is far and away the best two-way player on Edmonton’s roster. 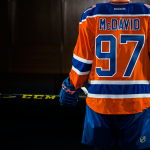 Without question, Nugent-Hopkins leaves a big hole in the middle of the ice, especially as Connor McDavid continues to recover from a broken collarbone. Edmonton has shown great character and resiliency this season in the face of many obstacles. This is just one more test the team will need to battle through.